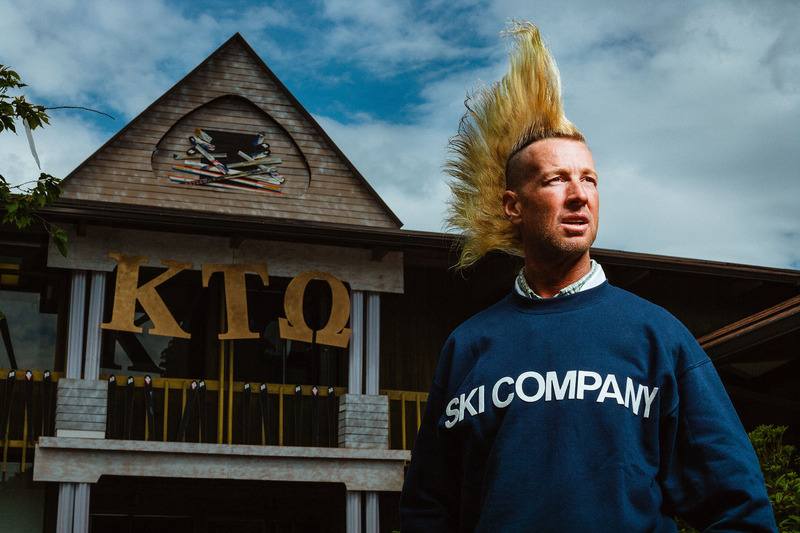 Skier Glen Plake shot for K2 Skis ad. Images of Glen Plake shot on Vashon Island for K2 Skis. June 6 and 7, 2005.